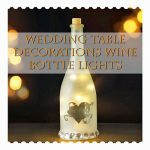 If your are planning a wedding then you are probably feeling a little overwhelmed right now. 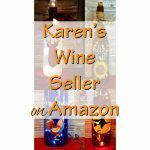 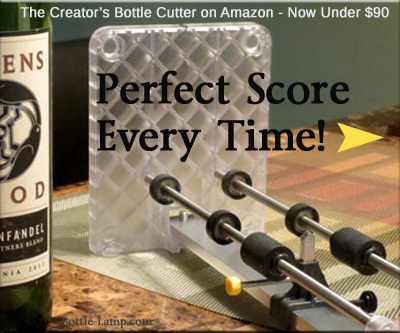 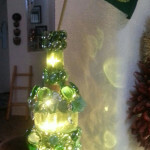 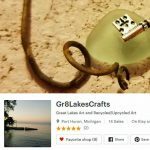 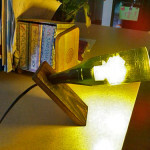 Gr8LakesCrafts offers a large collection of bottle lamps to wall decor! 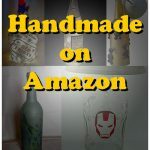 If you are looking for one of a kind gifts or unique decorative items for your house then Amazon ‘Handmade’ is right for you. 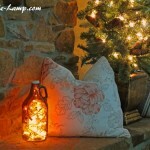 Decorative lighting can add warmth to any room in your house to make it feel cozy. 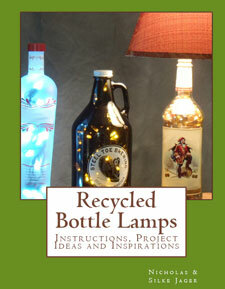 Are you doing some Christmas shopping or just looking for something to help decorate the house for the season? 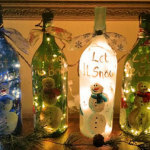 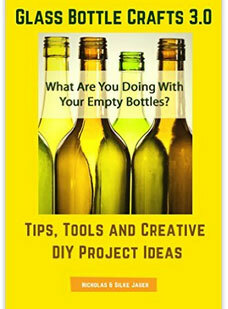 We shared just a few of the many wonderful bottle lamps that are available on Etsy a few months ago. 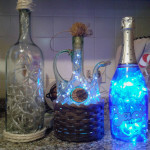 These themed bottles with lights by Jessie are wonderfully unique! 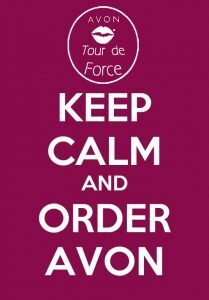 We have been crazily busy this last week and overlooked this email sent in by Jessie. 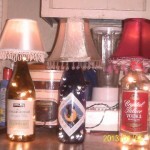 Nick has been corresponding with Francesco from Italy via email for the past several weeks.